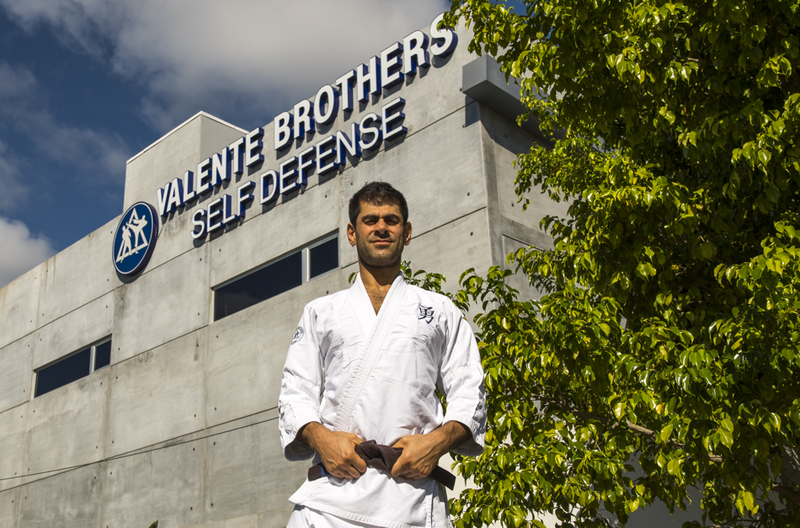 On November 5th, Christopher Charalambous and four others made there way to Miami to train at the famous Valente Brothers school of Jujutsu (Jiu jitsu). Most of us trained every day learning from the best and sharing knowledge. 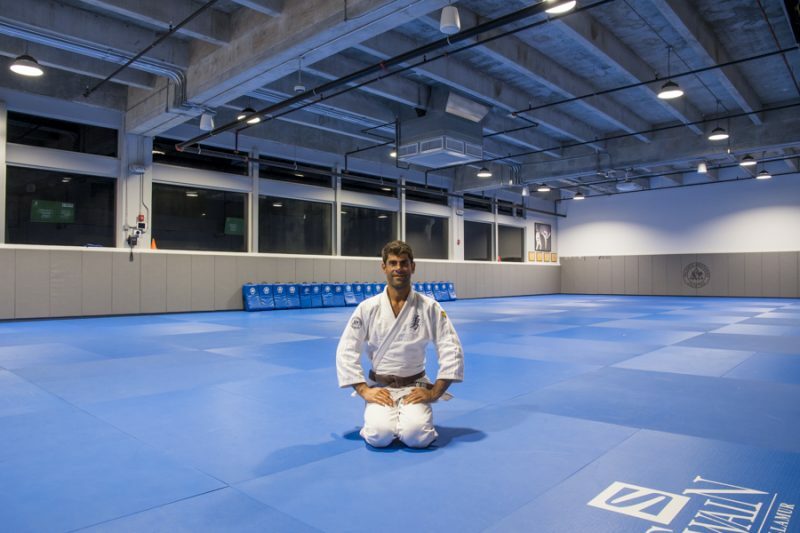 This opportunity is one of the most positive experiences we have had as a group, and I believe everyone should experience this beautiful school designed to teach us the roots of Jiu jitsu. We all had the chance to look around the museum including Valente Brothers archives study room. They have hundreds of books on the shelves dating back to the 1800s. 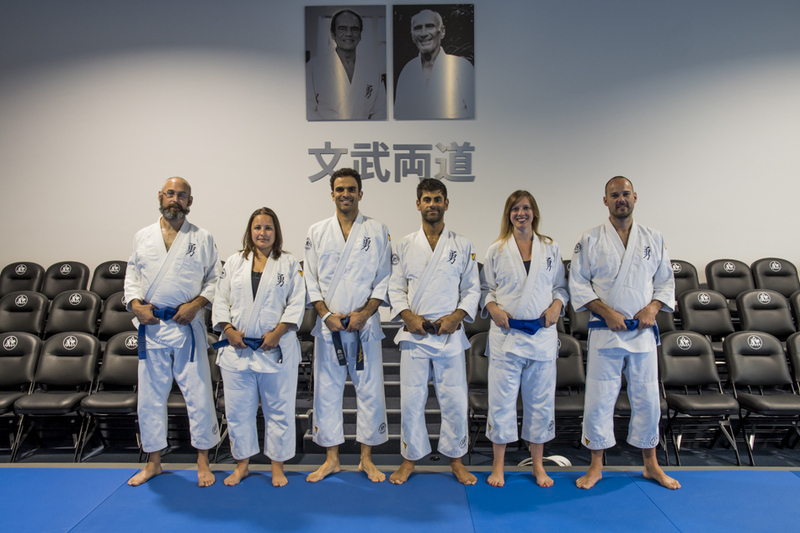 Walking around the museum is also a great sight, Many pictures of the Japanese instructors to the Gracie family and to on to Valente Brothers are hanging on the walls, not forgetting the Samurai body armour in the middle of the room. Christopher was asked to teach some private classes due to short staffed, this was a great honour, but truth be told, I was very nerves. Although I have been teaching in the UK for five years, teaching at the headquarters is on a much bigger scale but truly enjoyable for any teacher to experience. 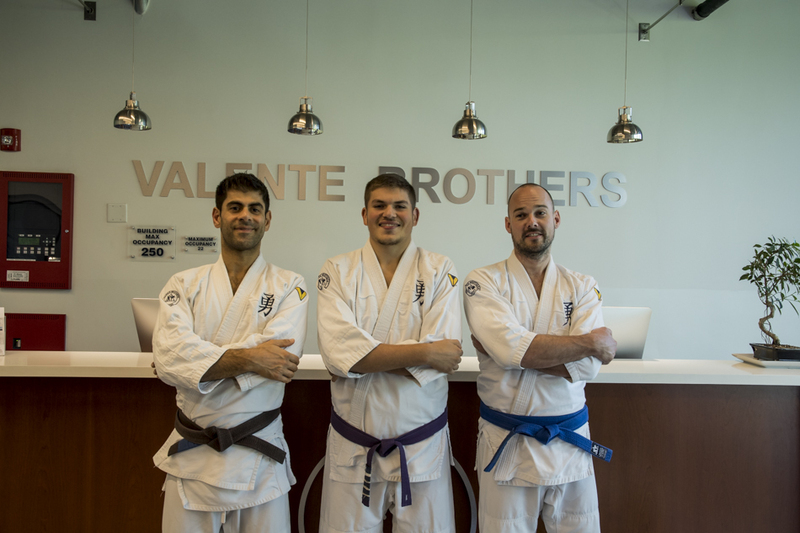 What makes the Valente Brothers stand out from the rest, is their constant quest for knowledge of techniques and history. I don’t think there is anyone that is studying this style that has more knowledge than they do. 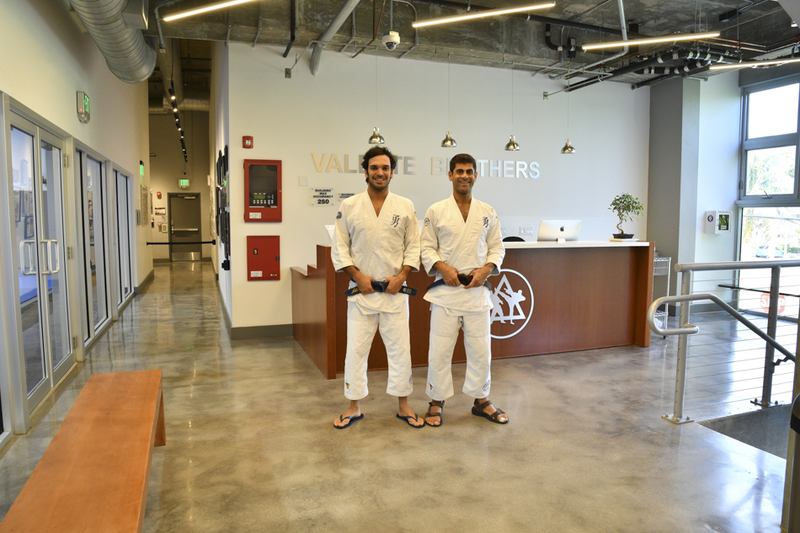 If you want to learn about the history, have the most academic Jiu jitsu teachers and meet new friends, then Valente Brothers is the place to go.